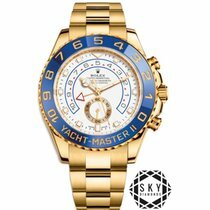 All Rolex items listed have been purchased previously from an Authorized Rolex source. 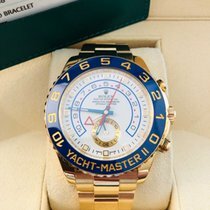 They will include the Original Rolex Box, Manual, and warranty card already with a client name and dated 2018. The watch remains unworn, however all the plastics have been previously removed. 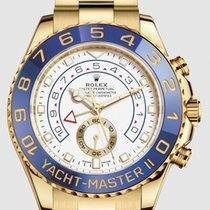 Chrono Hour Passion is neither affiliated with nor an authorized dealer of Rolex. All models have been confirmed 100% authentic and purchased from the respective brand or an authorized dealer of the brand.